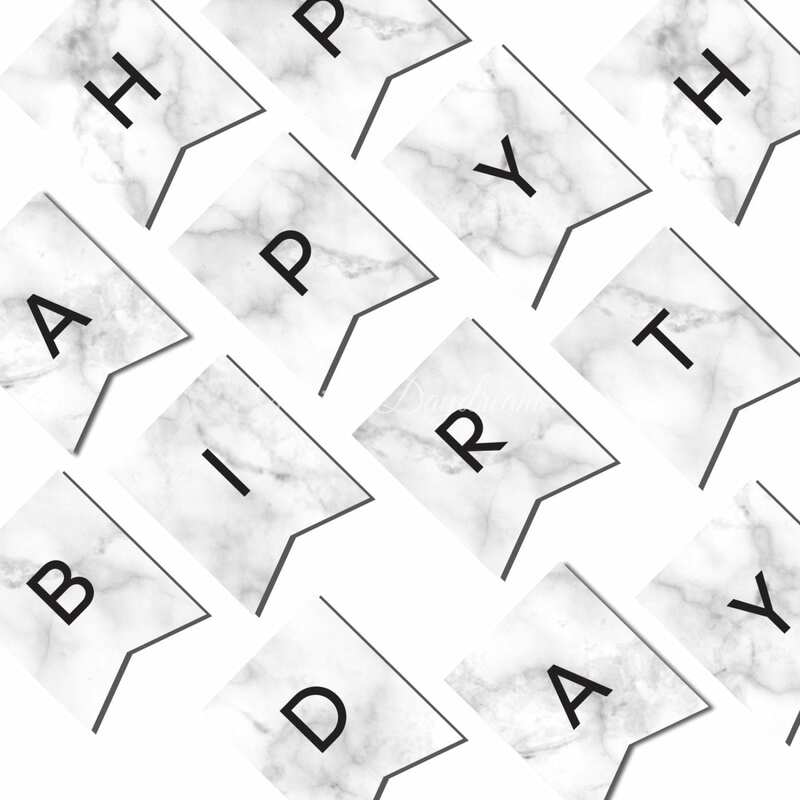 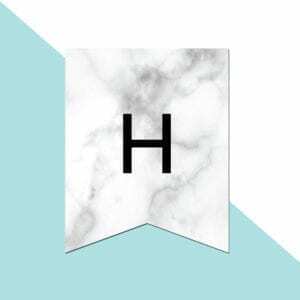 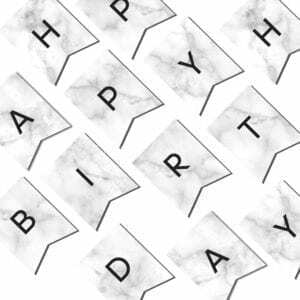 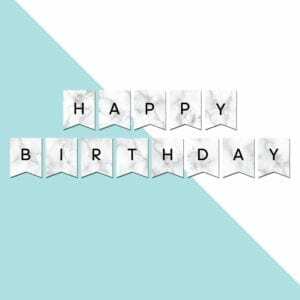 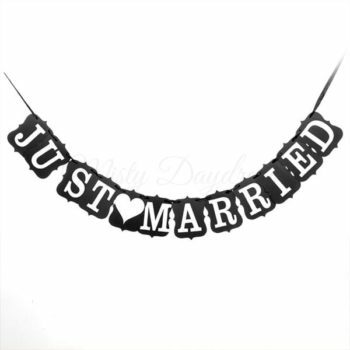 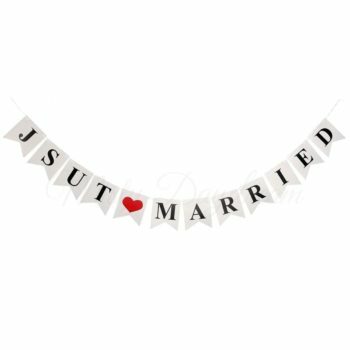 Beautiful decorative Marble Happy Birthday banner garland — to make a statement at your party. 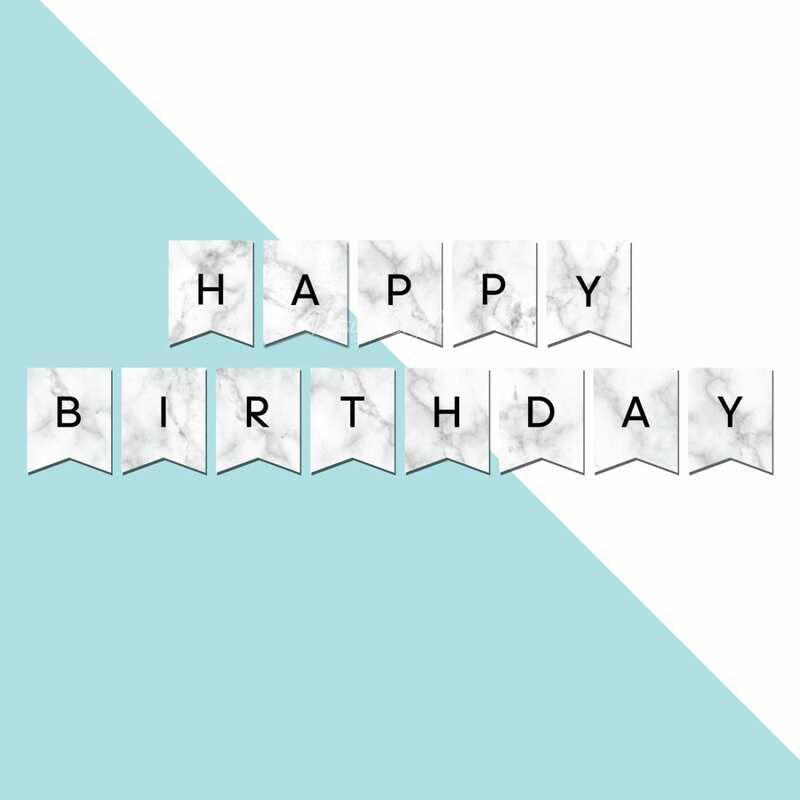 Pack contains 13 letter cards (come with pre-punched holes) + 2 x ribbon strings. 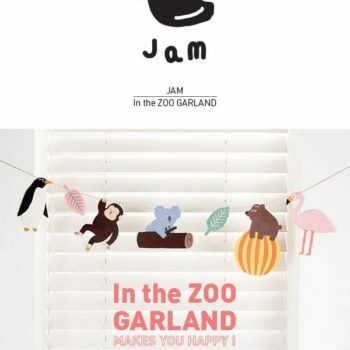 Garland length: around 0.8 meters for HAPPY (1st line) and around 1.5 meters for BIRTHDAY (2nd line). 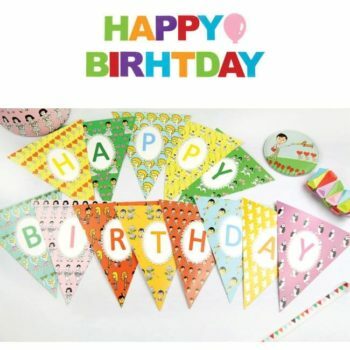 Pennant size: 16cm x 20cm per pc.